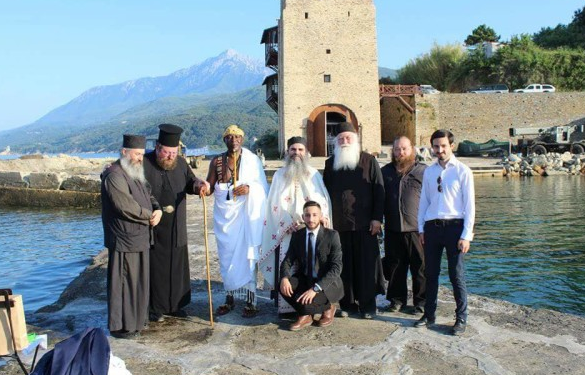 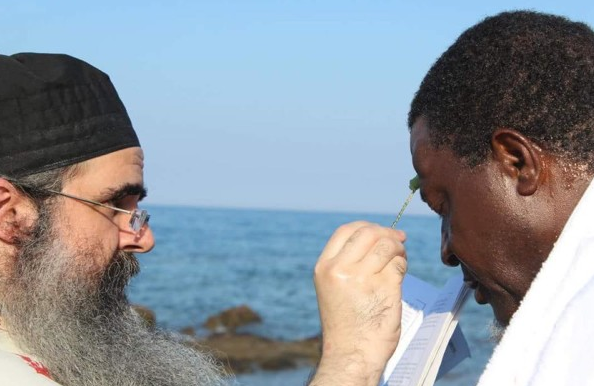 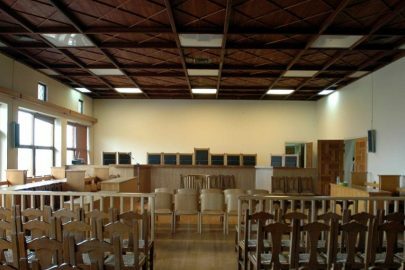 A baptism, slightly different from the usual, took place at the Monastery of Koutlumisio on Mount Athos, as the head of a tribe from Ivory Coast that bears the title of king, was baptized a Christian Orthodox. 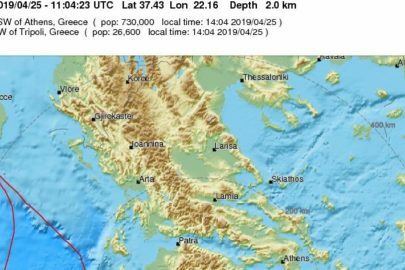 The ceremony took place last Saturday, where king Tchiffi Zie Jean Gervais was renamed David, joining the Greek Orthodox doctrine. 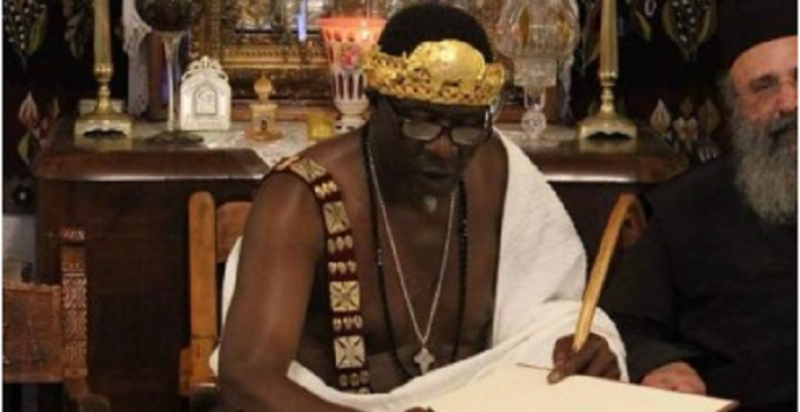 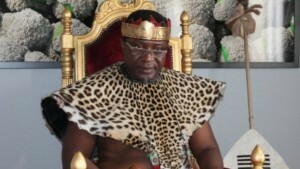 The tribe-leader of Crou, an ethnic group (of the hundreds in West Africa), retains the title of king of the tribe and has been appointed as Secretary-General of the Forum of Kings, Princes and Traditional Leaders of Africa, a few years ago in Libya. 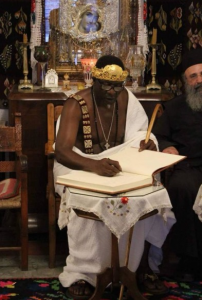 King David, dressed in the traditional clothes of his tribe, was baptized by the monk Dionysius of Kountoumisiou monastery on June 7, while the details that led him to this decision have not been made public.